A black dye water based ink is ideal for stamp printing use with Encaustic Art. The dried ink will not smudge and gives a strong image impression. 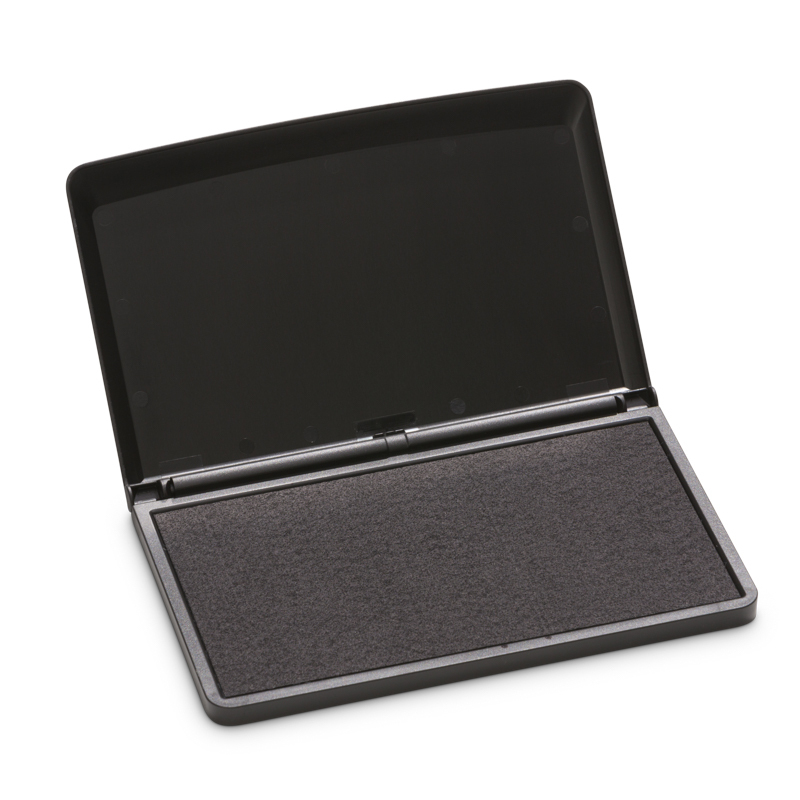 This large ink pad with hinged lid will enable inking of all our stamp sizes.